The Century nameplate was used on-again off-again since the 1930s. This time it came back on the freshly redesigned A-body platform for 1973. Sedan, coupe or station wagon configurations were all sold. Trim levels were base, Regal, Luxus or Gran Sport (look for separate sections on Regal/Luxus/Gran Sport. The first two years the Century had a standard 350 CID 2bbl V8 making 150 hp. Optional was a 175hp 350 4bbl. However, there was a higher-yet engine option, the 455 CID 4bbl V8, which made 250hp, not bad at all for the smog-era. 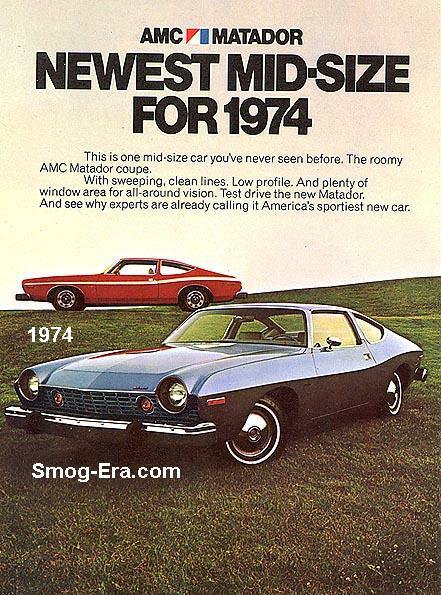 In 1974, the car was updated with a stronger rear bumper, different taillights and grille. For 1975, the 455 was dumped in the coupes and sedans while remaining in wagons. An economical 231 CID 2bbl V6 was now standard this year. It made 110hp. The Luxus trim level was dropped, and Century Custom was added in place of it. The Buick Century Special was also added this year (see separate Special area). 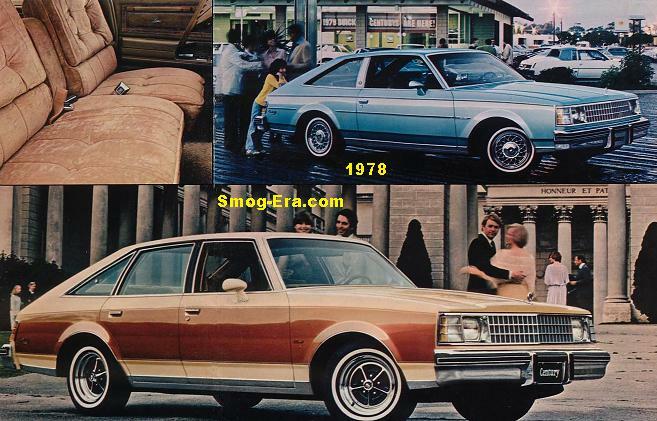 It should be noted that a brown four door ’73-’75 Century was used in the 70s TV show ‘Kojak’. Century sedan and wagon received an updated front end with a four-headlamp system. This style lasted through the 1977 model year. Two trims were sold. These were base and Custom. The standard engine in the sedan was the 231 CID 2bbl V6 which made 110hp. Optionally you could get a 350 CID 2bbl Buick V8 which made 145hp. A 350 CID 4bbl Buick V8 was optional in the sedan but standard in the station wagon. This engine made 165hp. The 455 CID 4bbl Buick V8 was optional in the wagon. In 1977 that engine was replaced with a 403 CID 4bbl Oldsmobile V8 which made 185hp. Also added this year as a credit option was a 305 CID 2bbl Chevy V8. The Century was completely redesigned for 1978, shedding hundreds of pounds in the process. The platform was known as the A-body just like its predecessors. The was the same platform as what would later be called ‘G-body’. Body styles were a station wagon, 3-door hatchback or 5-door hatchback. Standard engine was a 196 CID 2bbl V6, while the 231 CID 2bbl was now optional. Two Chevrolet V8s were also optional, the 305 2bbl and the 305 4bbl. In 1979 there were additional engine changes. The 305 2bbl was dropped. Two different V8s sourced via Pontiac were now available, a 301 2bbl and a 301 4bbl. A 231 CID turbocharged V6 making 170hp was part of the Century Turbo Coupe package. 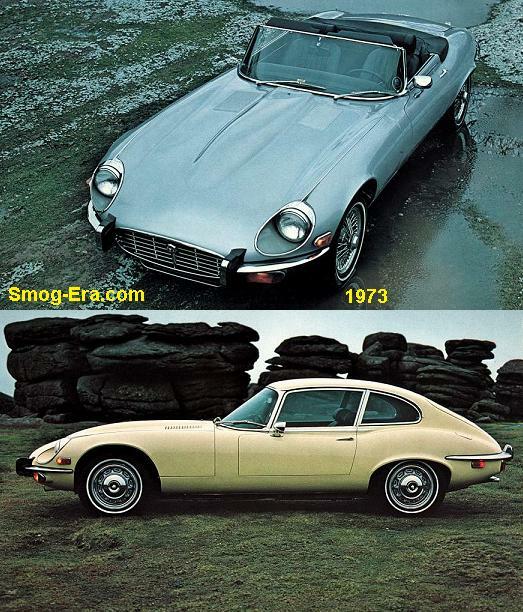 These were rare cars, with production in the low thousands range. In 1980, the 301 CID 4bbl V8 and 196 CID V6 were dropped. There were new engines however. A 350 CID diesel V8 sourced via Oldsmobile was now sold, which made 105hp. Also new was a 265 CID 2bbl Pontiac V8, making 120hp. It was the final year for the 231 Turbo, as well as the 3-door hatch body style. Also, the 5-door hatch was replaced with a standard 4-door sedan body style. In 1981, the bodies offered were down to the sedan or station wagon. The only engines were the 231 V6 or 265 V8. Once again redesigned in 1982, this time it was front wheel drive. The Century also shed 400-500 more pounds with this redesign. This platform was also called the A-body. 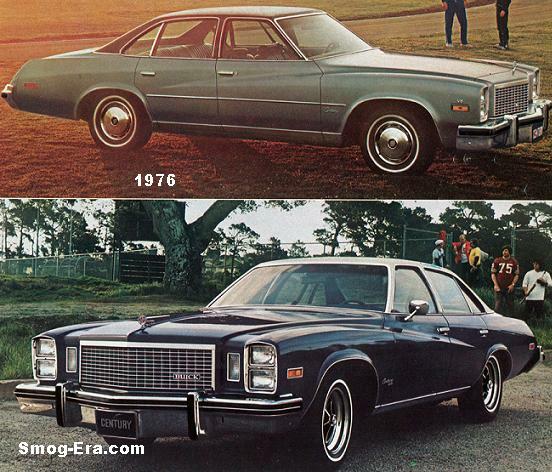 The two styles during the ‘smog-era’ timeframe were a coupe or sedan (wagon was added as of 1984). The floor was incredibly flat and the interiors roomy. Top trim level was the Century Limited. Base engine was a Pontiac-sourced 2.5L I4, which made 90hp. Optional was Buick’s own 3.0L V6 which made 110hp. Engines in 1983 remained the same, though a 4.3L diesel V6, sourced through Oldsmobile was now on the option list and it made a whopping 85hp. The big news in 1983 was the new Century T-type. This was a black-out and appearance package and is quite the rarity today. The Century followed ’83 for many more years in a few more iterations.